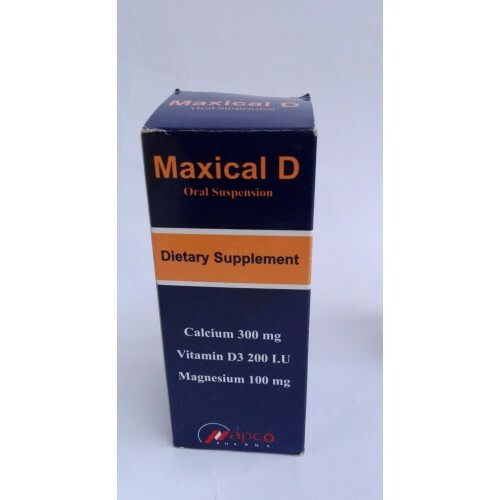 Dietary supplement for calcium,vitamin D3 and magnesium. – Children ( 4 to 12 years): 1 teaspoonful twice daily. -Adolescence and adults: 2 teaspoonful twice daily. 2- Avoid overdose and prolonged use. in urine and blood in order to avoid overdose . 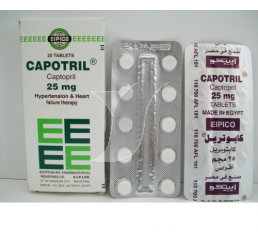 4- Contraindication in hypercalcemia, hypercalciuria. 8- Sorbitol in high doses has laxative effect. Bottles of 120 ml tasty vanilla – banana flavoured suspension.